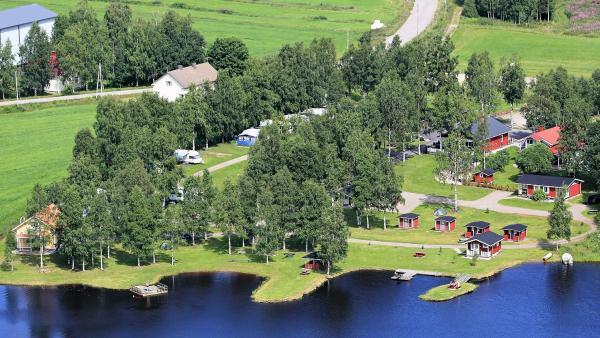 Featuring a private lake area with a wooden pier, Tastulan Lomakylä offers pet-friendly accommodation in Kaustinen. Kokkola is 40 km away. Free private parking is available on site. All units are air conditioned and feature a flat-screen TV. Free sauna and gym access is offered at this hotel. A wide variety of treatments can be booked in advance. 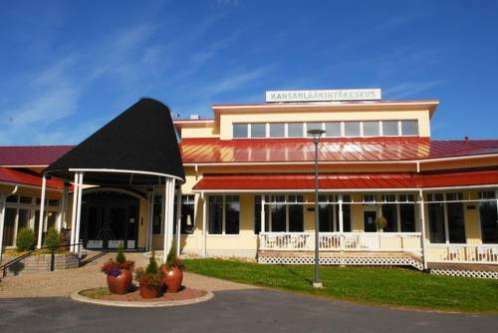 Kaustinen village is 450 metres away, with Kokkola city within 40 minutes’ drive.